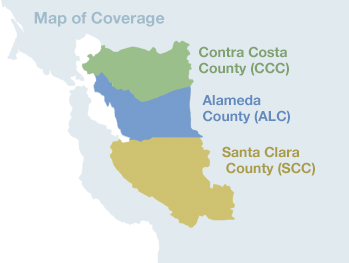 As an Affinity Provider, you’re part of a network of more than 700 physicians dedicated to providing affordable, quality medical care to patients in Alameda, Contra Costa and, now, Santa Clara counties. Working together, we provide innovative and affordable healthcare solutions to give our patients the choice, flexibility and high-quality care they deserve. Affinity’s advanced tools and systems enable us to successfully manage our growing membership, coordinate referrals, and authorizations and efficiently pay claims. Our web-based platform, the Affinity Provider Portal, can dramatically reduce managed-care barriers for your office. If your office is not currently using these provider resources, please contact us so we can help you increase your office efficiency today. New Upgrade to the Provider Portal. Learn how to become part of Affinity’s elite network of providers. Physician founded and run since 1999.